PHOENIX (April 11, 2017)— In celebration of Earth Day on April 22, Republic Services, Inc. (NYSE: RSG) encourages customers, employees and the communities they serve across the country to take the #1MorePledge, and commit to #1More act of environmental stewardship or community service that helps to preserve our Blue Planet™. 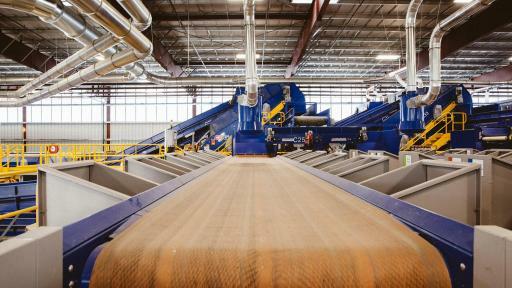 Over the past 30 years, recycling has become a part of daily life. Today, 90% of Americans have access to some sort of recycling program, according to the National Waste & Recycling Association. 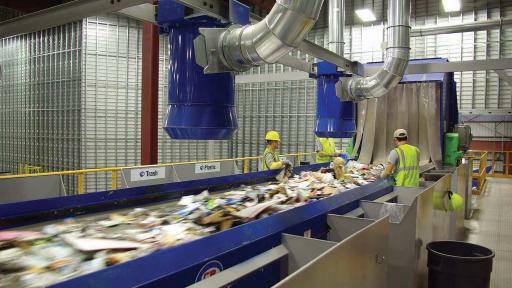 And, Keep America Beautiful says the current national recycling rate of 34% is higher today than any time in our history. 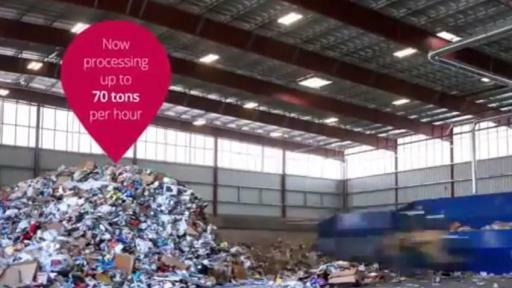 Without question, recycling is good for the planet and our communities. At the same time, the way consumers live as a society today has dramatically changed over the past three decades. This has led to major shifts in the nation’s waste stream, including what is thrown away or recycled on a daily basis. We can all work together by doing two things better than we do today. First, before you throw away any materials intended for the landfill, evaluate the packaging to determine if the materials are recyclable. 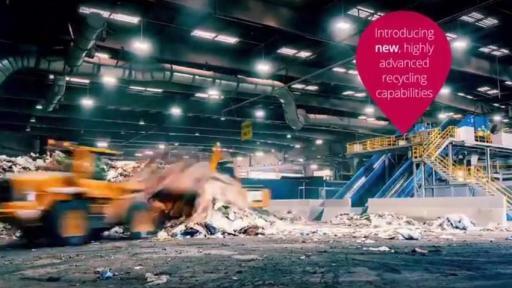 Second, make sure the quality of the recyclables is as pure as possible, and free of contaminants that can render other highly valuable material potentially no longer recyclable. DRY before placing them in a recycling container. 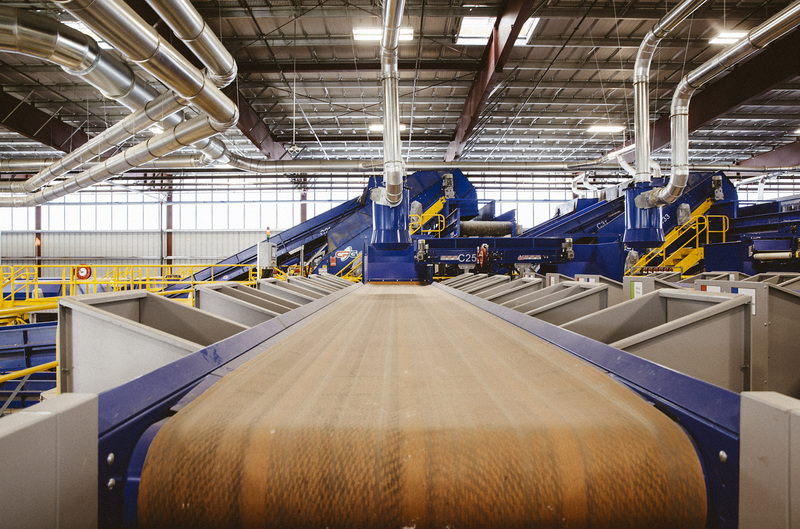 With EMPTY, CLEAN & DRY as a guide, we can each do our part to help reduce recycling contamination, and become better recyclers in the process. Together, we can reinvigorate the quality and quantity of recycling and preserve its environmental benefits for generations to come. 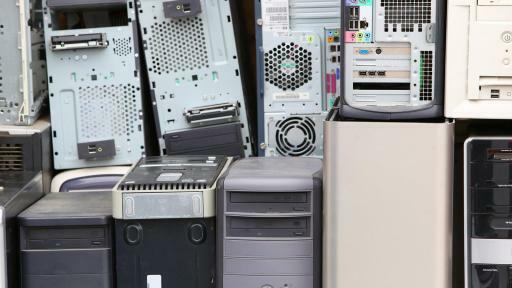 Everyday electronic devices and equipment contain sensitive information and hazardous materials that need to be recycled differently than other materials. Republic makes it easy to recycle your electronics securely and responsibly. 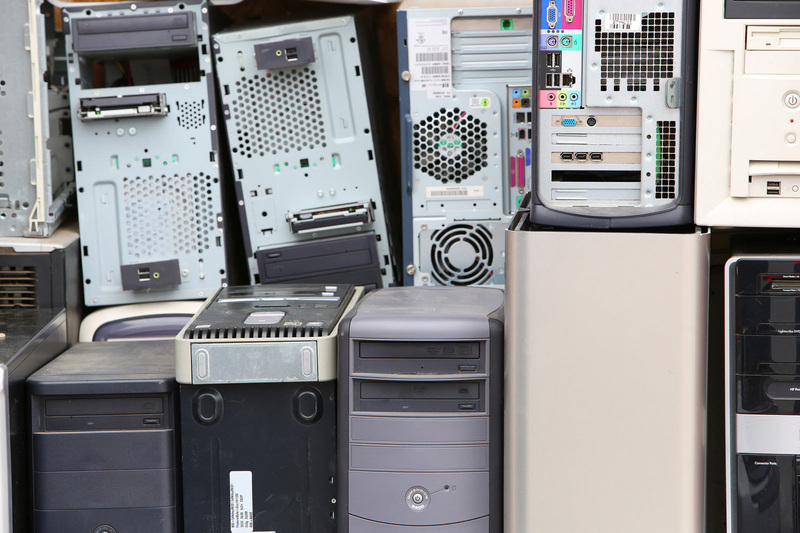 Their experts specialize in the safe and proper dismantling of electronic materials to protect your business from data theft, while their recycling solutions help ensure materials are processed responsibly – protecting our planet from hazardous waste. Click here for more information about Republic’s Electronics Recycling options. Springtime is a smart time for small businesses to replace batteries in fire alarms and smoke and carbon monoxide detectors, as well as replacing fluorescent light bulbs and lighting ballasts. Universal waste items like batteries, light bulbs and lighting ballasts can contain chemicals or potentially harmful materials like lead or mercury. When disposed of improperly, these items can present environmental and human health risks. The U.S. Environmental Protection Agency designates universal waste items as hazardous waste, and certain state and local governments have additional compliance requirements for the disposal of universal waste items. 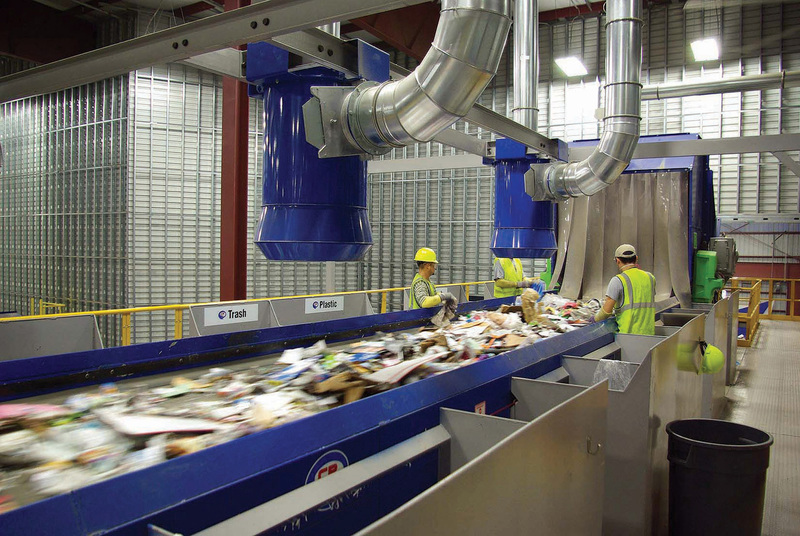 Because of these regulations and environmental threats, universal waste needs to be managed with care in accordance with government regulations. Republic offers businesses simple solutions for the responsible management of universal waste items, as well as compliance with regulatory requirements. What’s your #1MorePledge? Visit 1MorePledge.com to take the #1MorePledge today.